Hawaiian hoary bat (Lasiurus cinereus semotus); Maui, Hawaii. 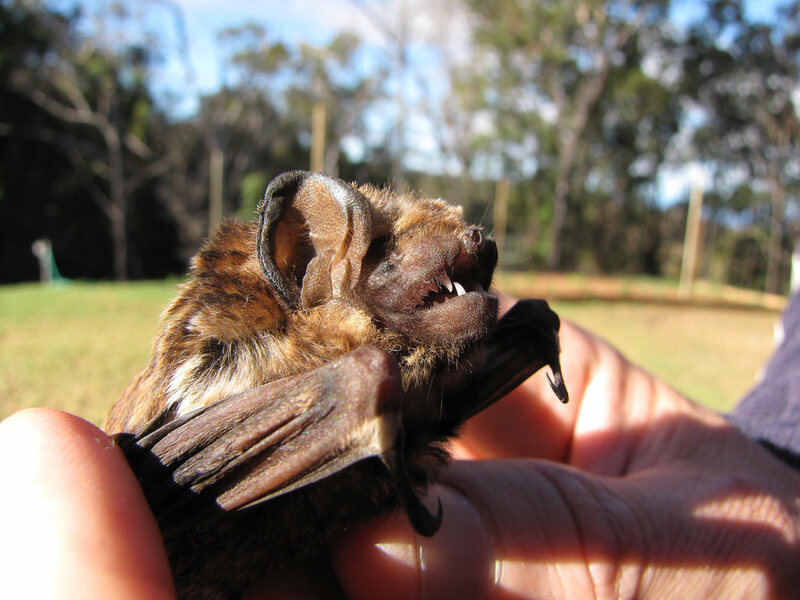 The Hawaiian hoary bat is the official state land mammal of Hawaii. Photo by Forest and Kim Starr/Flickr (Use Permitted with Attribution). According to Bat Conservation International: "In a news release ... the state lawmaker (R, Diamond Head, Kahala, Hawaii Kai) said: "The ōpe‘ape‘a is worthy of the title ” because“ it has been here for so long, and faithfully provides free pest control services to us all. Most importantly, this bipartisan effort to elevate the bat's status to state land mammal will increase awareness of the environmental issues affecting its survival."